Make Madison Square as MODIson square! Update 3-10-14:- Prime Minister Modi’s USA visit was a grand success. At Madison square, the treatment he received was simply great. How many Badagas in USA attended the meeting…? 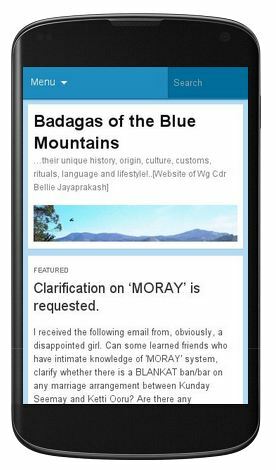 Indian Americans – Badaga Indians The surprising but highly satisfying fact is that out of 334,000 + visits to this website on and of Badagas, a large number is from USA. Next only to the number of visitors from India. Needless to say, a majority of them are YOUNG BADAGAS. Like many other Indian American communities, these Badagas have done exceptionally well for themselves, to America (the country they have chosen to be citizens of) and to India (the country of their origin). 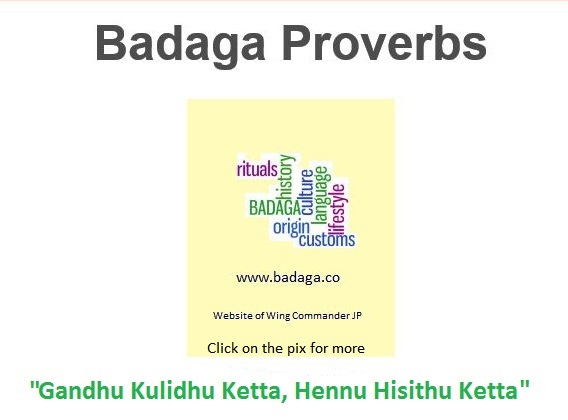 One guesses that there are more than 300 hundred Badaga families spread around many states of USA. Some of them are settled there for decades and are more Americans than Indians. Sadly, a minuscule minority among this ABC (American Badaga Community) are ashamed to call themselves Indians let alone Badagas. These ‘doreys and dorasaanis’ do not speak Badaga nor follow any of our customs. They have, cut off their connections with the ‘roots’. But, lo and behold, whenever they pay a ‘royal’ visit to their hattis and families, they involve in petty politics and are more concerned with creating confusion and ill will among the relatives than bringing peace and unity. Being truly materialistic, their only motive is money. Fortunately, and one hopes feverishly, they form only a very small group. But the majority of American Badagas are ‘proud Indians’ and ‘prouder Badagas’. They have made the rest of us, proud of them. Now a small appeal to all of ABC. Prime Minsiter of India Narendra Modi is visiting USA from 25th Sep 2014. He is there for five days. He is not another Indian PM visiting the USA. He is simply different. Have no doubts that he will change the perception of India. Specially to the Indians in America. Hopefully the American Badagas. So, please be at Madison Square to attend Modi’s rally and make it a MODIson square. Meet, mingle and make merry with other Badagas. Exchange a few pleasantries in your mother tongue. If possible make ‘avare and koi udhakka in typical Badaga style ( see our page for these recipes). Eat, enjoy, dance and celebrate. Make India proud! Make Badagas proud! !